Barney, Stephen and Gillian roll onward (no Peter, of course), returning to Los Angeles in support of their latest album, Music Complete. The Brits still pack a punch for a bunch of fiftysomethings. They stick with the hits, and that's fine by us, because what hits! 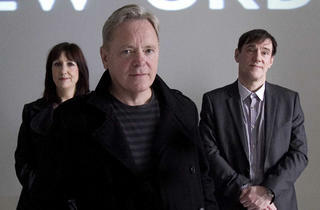 "Temptation," "Blue Monday," "Bizarre Love Triangle," "Regret," etc. 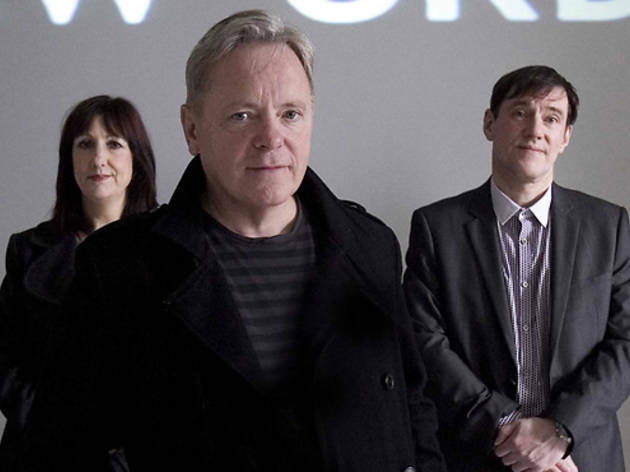 Nobody had a run like New Order in the 1980s. We'll exclude Prince, because he was not human.